Can Foot Drop Be Cured without Surgery? Can foot drop be cured without surgery? YES. 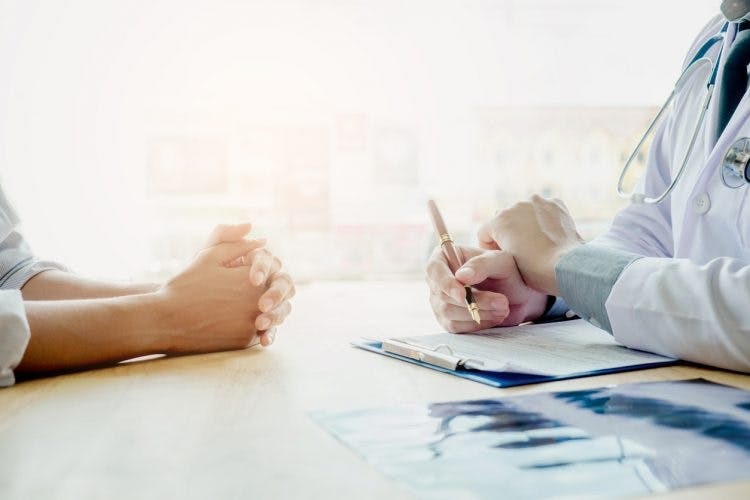 Surgery is a last-resort treatment for foot drop, and there are several things you can do before you consider surgery. In this article, we will discuss 3 alternative treatments for foot drop so that you can hopefully avoid surgery. But before we dig in, let’s discuss when surgery is a good option. Foot drop is a condition that impairs your ability to perform dorsiflexion – the act of flexing your foot back toward your shin. Foot drop can occur after stroke if there is damage in the part of the brain that once controlled dorsiflexion. One way to repair foot drop is with a surgery called a tendon transfer. During a tendon transfer for foot drop, a working tendon in the leg is moved and attached to other areas in the leg that make dorsiflexion possible. Essentially, the surgery replaces the non-functioning tendons with working ones. This is an invasive (and likely expensive) treatment, though, so it should be used as a last-resort. Let’s look at alternative treatments for foot drop after stroke. 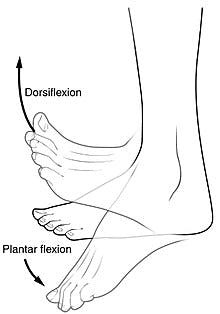 The best way to treat foot drop naturally is to heal and rewire the brain to control dorsiflexion again. The brain already knows how to rewire itself through the process of neuroplasticity, where the brain forms new neural pathways based on what you repeatedly practice. So although you cannot perform dorsiflexion now, you can retrain your brain to do so with foot drop exercises. Foot drop exercises involve movements like dorsiflexion to retrain the brain how to lift the front of your foot. The more you practice foot drop exercises, the more your dorsiflexion will improve. Each time you repeat the foot drop exercises, you strengthen the new neural pathways in your brain that control dorsiflexion. The more you practice, the more efficient your brain will get at dorsiflexion. Foot drop exercise is the most natural, non-invasive, effective way to heal foot drop. Results can come slowly with foot drop exercises; so if you want to speed up your results, try combining exercise with electrical stimulation (e-stim). E-stim works by attaching electrode pads to your affected muscles and providing gentle electrical stimulation. The electricity sends signals to your brain that says, “Hey! There are muscles here! Let’s get things moving.” This will help activate neuroplasticity even faster. This is a clinically proven practice. Because foot drop increases your risk of falling after stroke, it’s recommended to use an AFO to improve your safety. 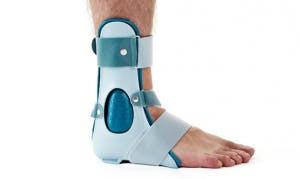 An AFO is a device used to prop your foot up to prevent it from dragging and causing falls. While AFOs greatly improve your safety and gait (manner of walking), it’s only a crutch. It does not send any signals to your brain and it does not facilitate healing. In fact, AFOs promote neglect; and if you neglect your foot too much, you could lose all function in your foot and lower leg. It’s called learned nonuse, and it’s where the occupational therapy phrase “use it or lose it” comes from. Don’t let that warning discourage you from using an AFO during your activities of daily living to improve your safety. AFOs are useful and should be used, especially if recommended by your therapist. To combat the neglect, be sure to dedicate some time every day to using your foot and doing foot drop exercises. This will prevent learned nonuse while rewiring the brain to improve dorsiflexion. Run this idea by your therapist and (s)he will agree! Some therapists suggest that if foot drop has not improved at all for one year after stroke (or one year of treatment), then surgery can be considered. Foot drop surgery is very serious, so be sure to talk to your doctor about all possible side effects. Surgery should be considered a last-resort measure. Your first line of defense against foot drop after stroke is foot drop rehab exercises. Performing high repetition of therapeutic foot drop exercises will help rewire the brain and improve dorsiflexion. Results can come slowly though, so if you want to speed things along, consider adding e-stim to your regimen. In the meantime, it can be a great decision to use an AFO to improve your safety and balance. Just remember that AFOs are a crutch and exercise will be the ultimate cure.